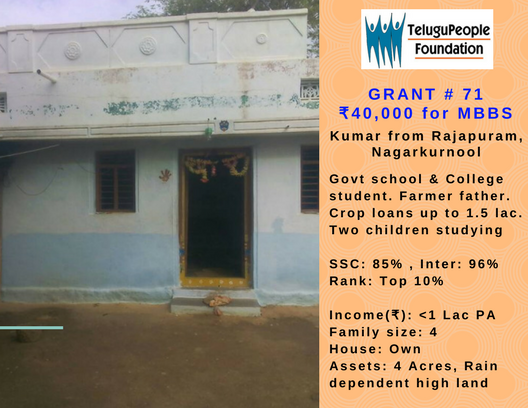 TPF is pleased to offer 71st grant of ₹40,000 to Kumar of Nagarkurnool Dt. to pursue MBBS. 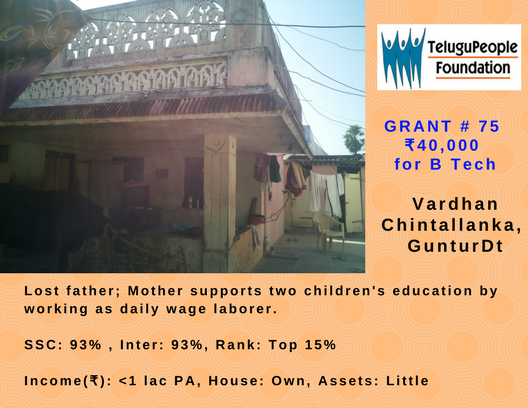 We are pleased to offer 70th grant of ₹ 20,000 to Amisha of Guntur Dt. 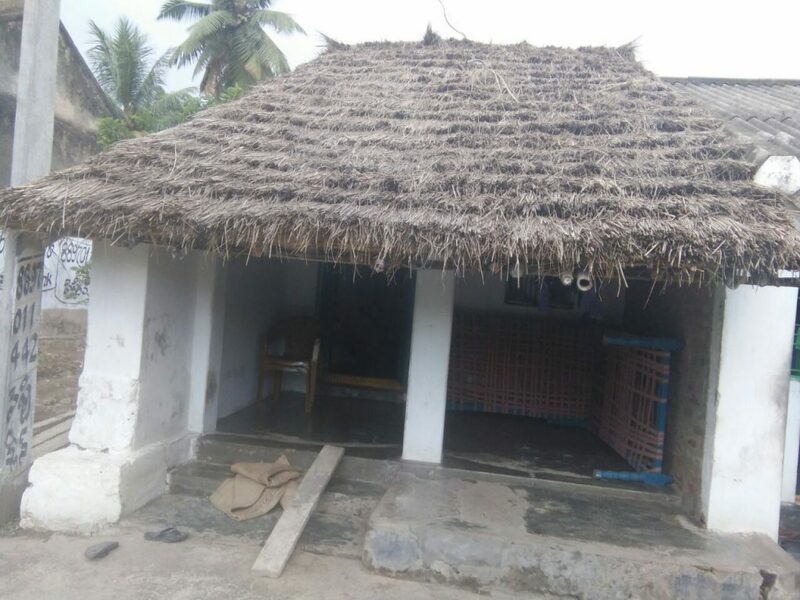 to pursue B Tech. Wish you the best Amisha. 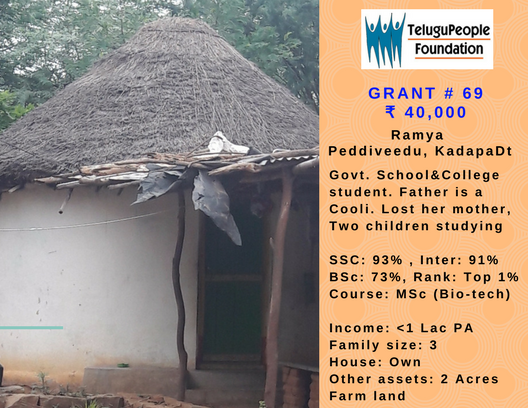 TPF is pleased to offer 69th grant of ₹ 40,000 to Ramya of Kadapa Dt. to pursue MSc (Bio-Tech). 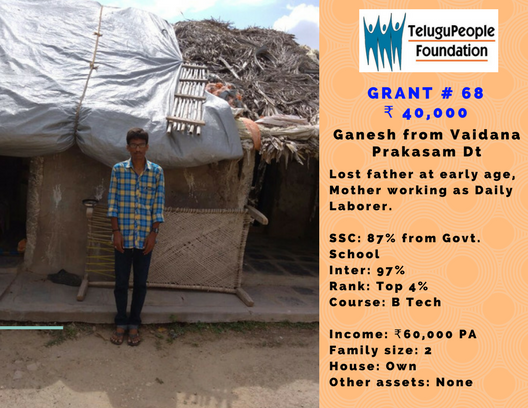 TPF is pleased to offer 68th grant of ₹ 40,000 to Ganesh of Vaidana, Prakasam Dt. 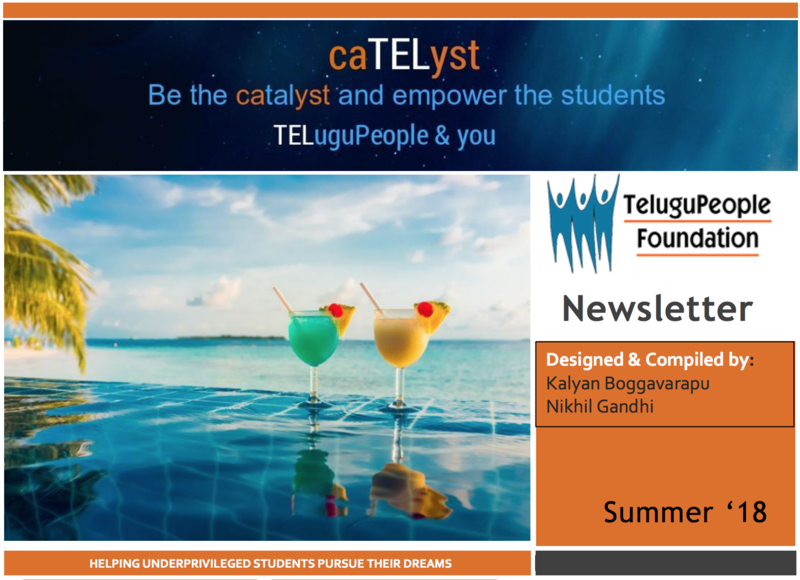 to pursue B Tech. 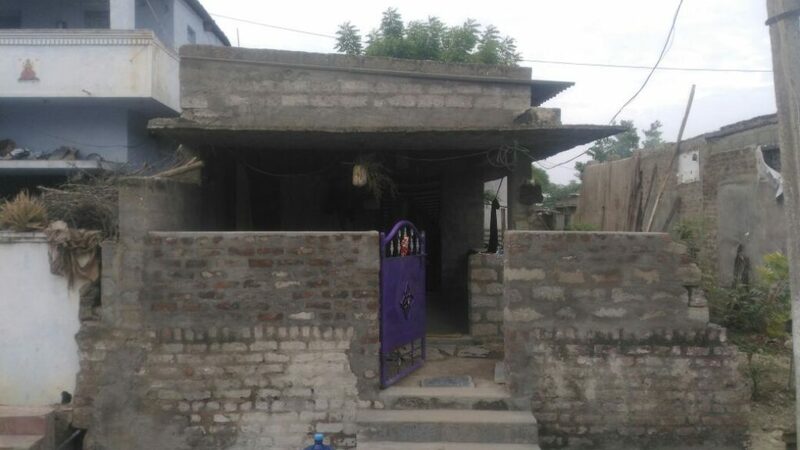 We are pleased to offer 68th grant of ₹ 40,000 to Ganesh of Vaidana, Prakasam Dt. 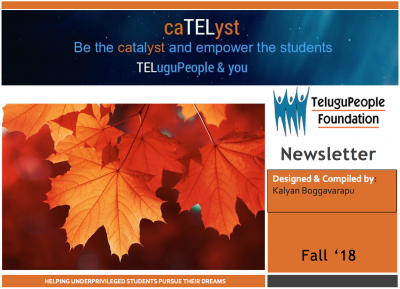 to pursue B Tech. 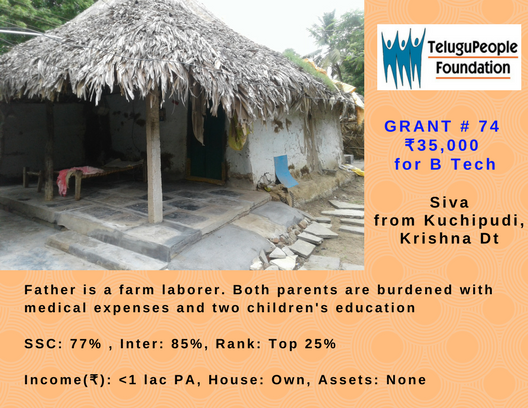 TPF is pleased to offer 67th scholarship of ₹ 15,000 to Vali of Dodleru, Guntur Dt. 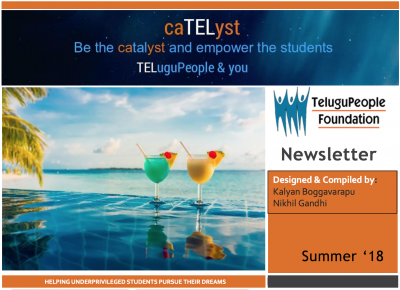 to pursue B Tech.